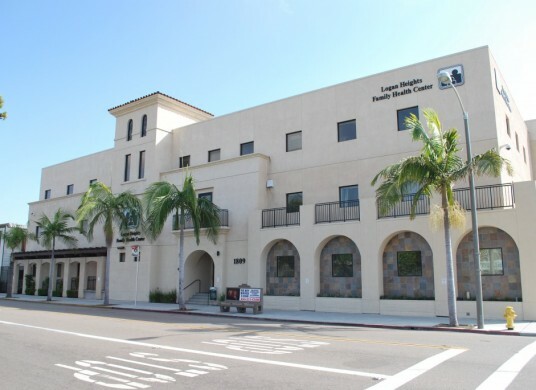 Our flagship location, Logan Heights Family Health Center, offers an extensive array of health care services for all individuals regardless of income level. Many of our programs, including Patient Care Support Services and Prenatal Education, are housed in the Logan Heights facility, in addition to an in-house pharmacy and vision, dental and walk-in clinics. Located in historic Barrio Logan, this clinic is rooted in Family Health Centers of San Diego’s history and has set the foundation for our legacy of providing quality health care to communities across San Diego County!